[11/18,00:00:56] player hellyaby used chat command "/team "
What do I have to do to make it work for me? Note: This plugin was created for the original Aseco/Rasp and may not work with XASECO. this plugin is for old Aseco before TMF where wasn't used the Manialink structure(didn't existed) there was popup but now that doesen't exist any. Is it not possible to rewrite it? It is alot of work to do to make this plugin work under xaseco. I wrote a clanwar/scrimwar and cup plugin for a clan and maybe i could craft something together for you needs. 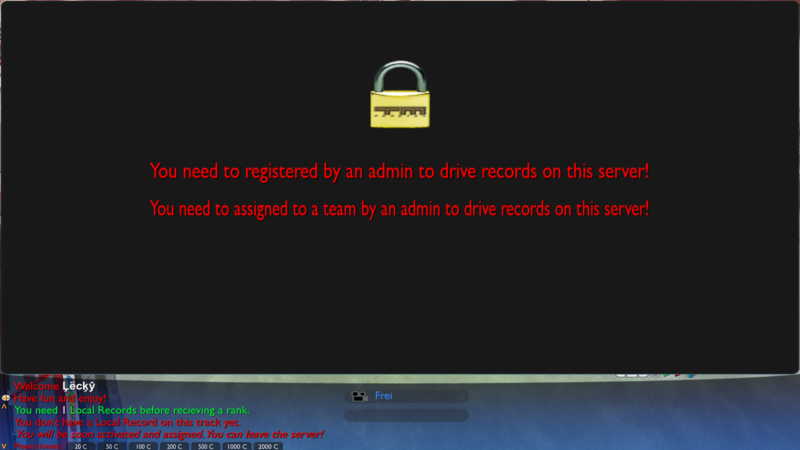 Any player get forced into spectator before a admin assigned you to a team and gave you the permission to drive on the server. 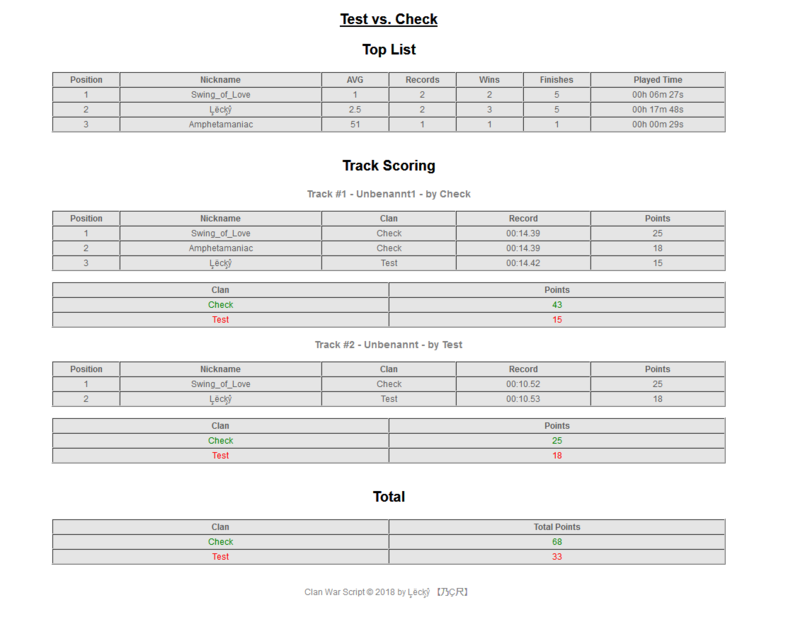 Assignment gets done over an web interface. 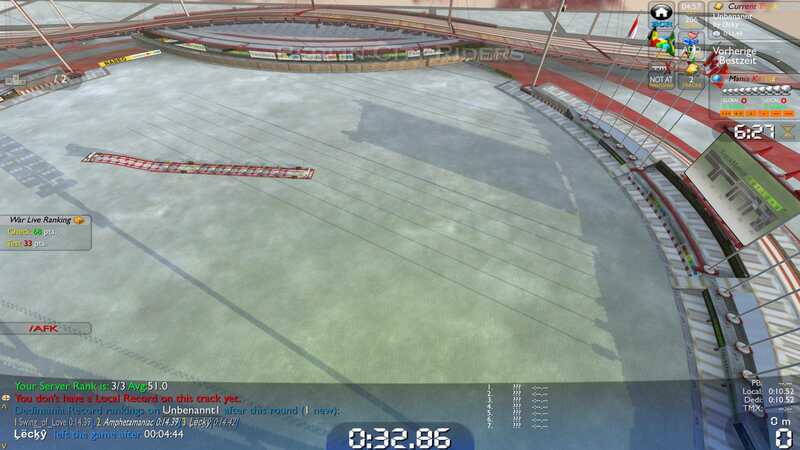 On each track players can get points by local records. On the server i have a widget which shows me the current live ranking. This is what we need. In our case, we are 4 teams of 3 people playing the internal tournament of our clan. I can add masteradmin to each member on your team, no? As I have seen, can you access the results of the equipment from the web? Thank you very much for your attention! Thx alot! On behalf of my entire clan, we appreciate the effort!